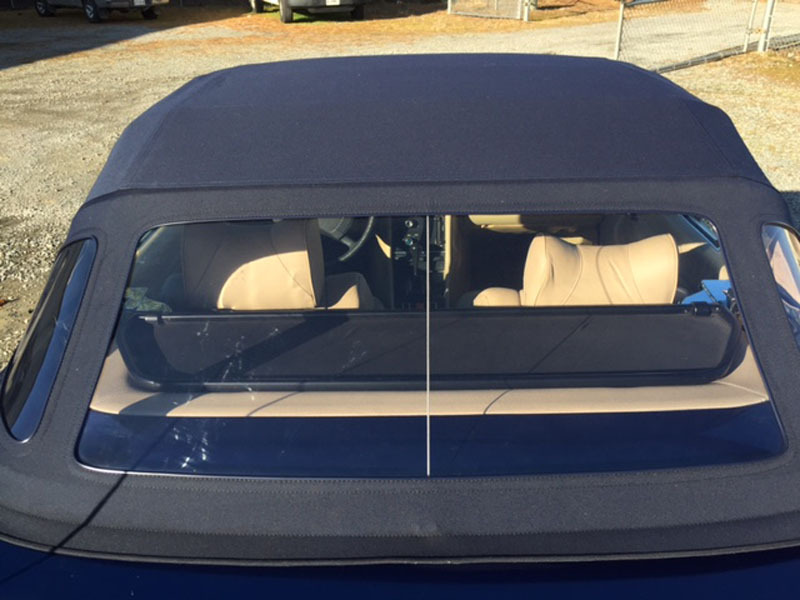 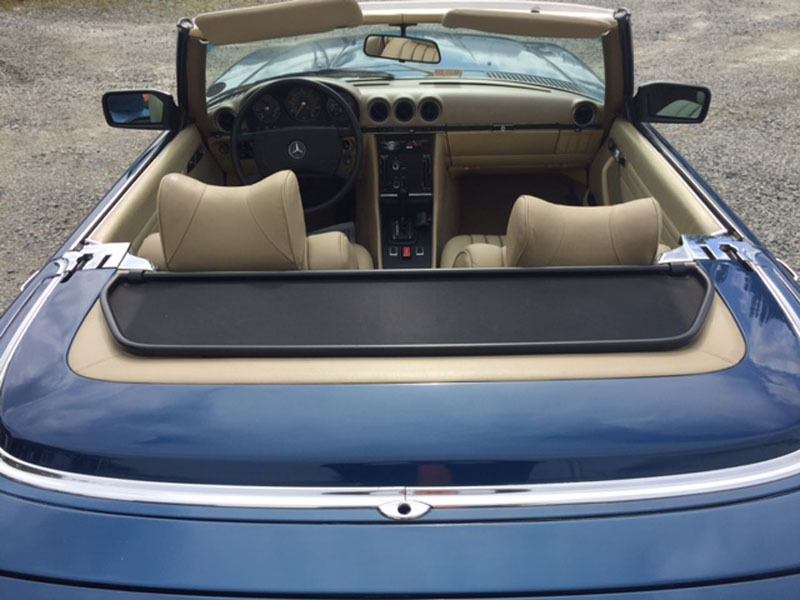 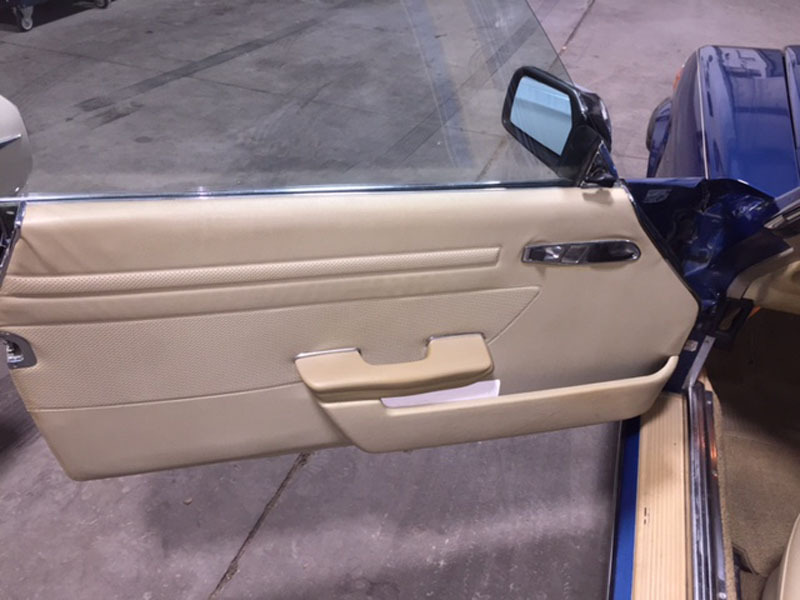 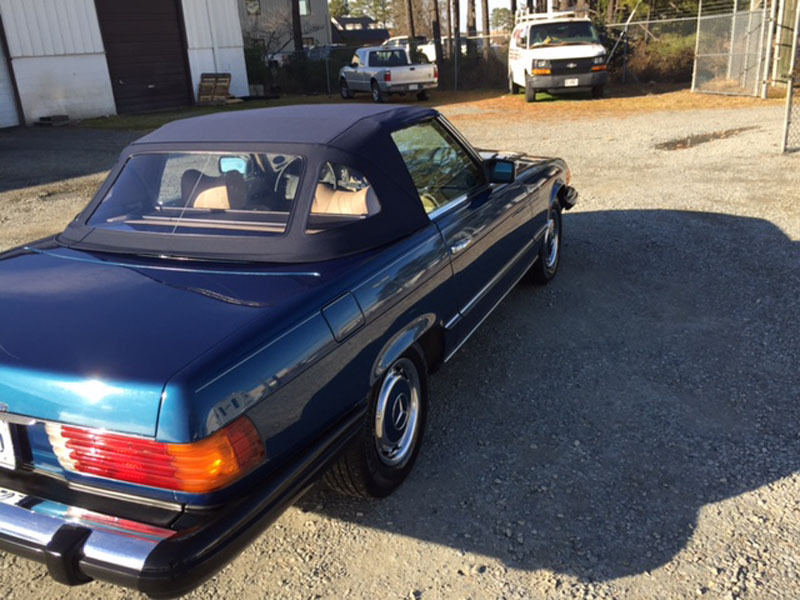 Mercedes-Benz Convertible. 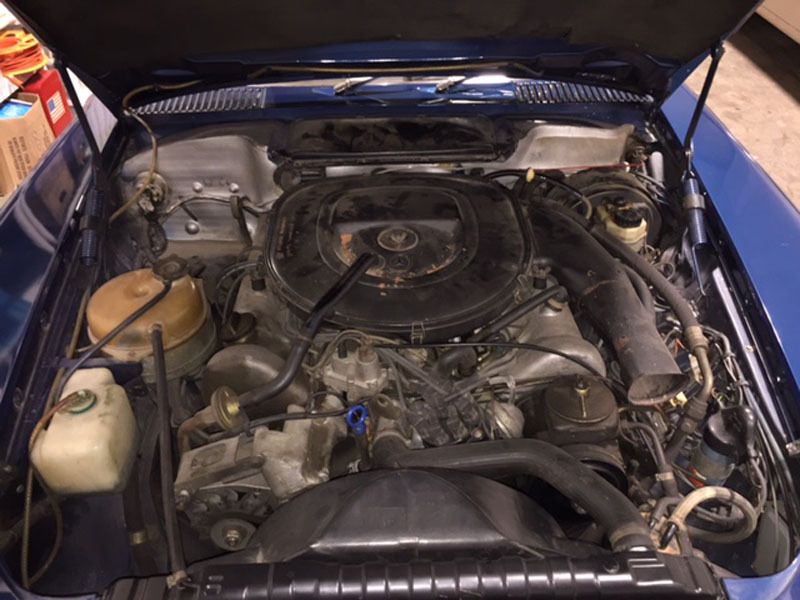 1977 MERCEDES BENZ 450 SERIES V8 4520CC 4.5L. 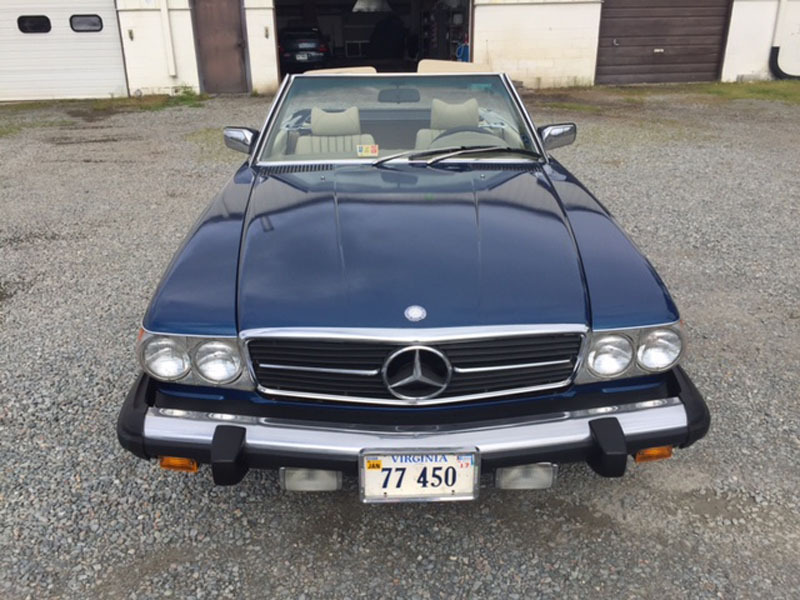 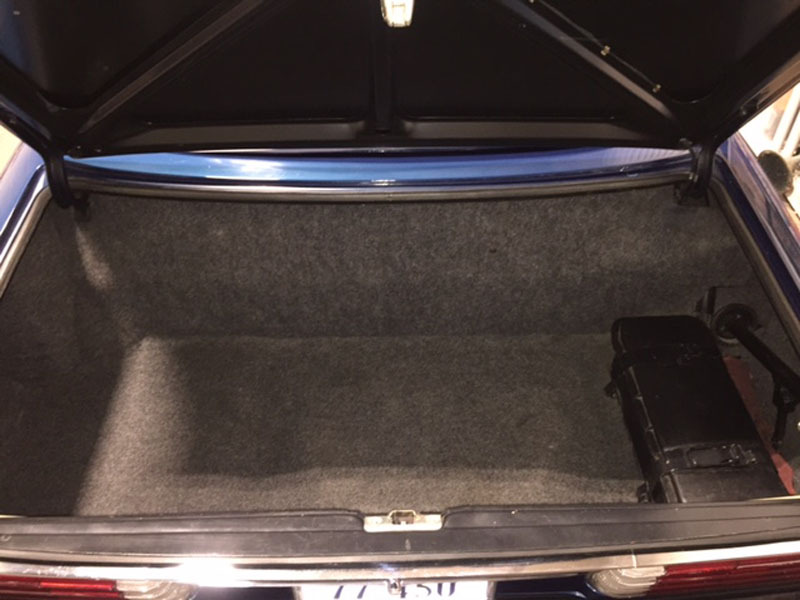 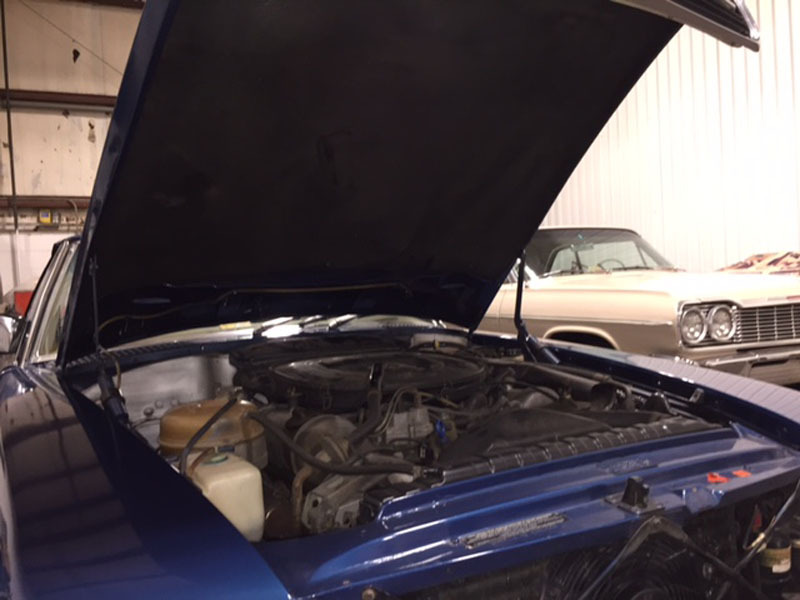 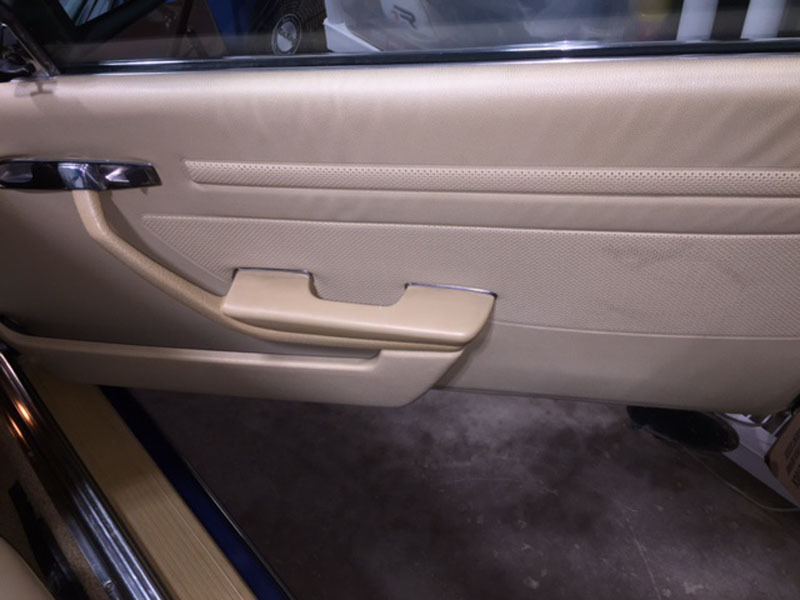 VIN #107.044 12 038408 This is a very clean and garage kept classic with only 75,000 miles. 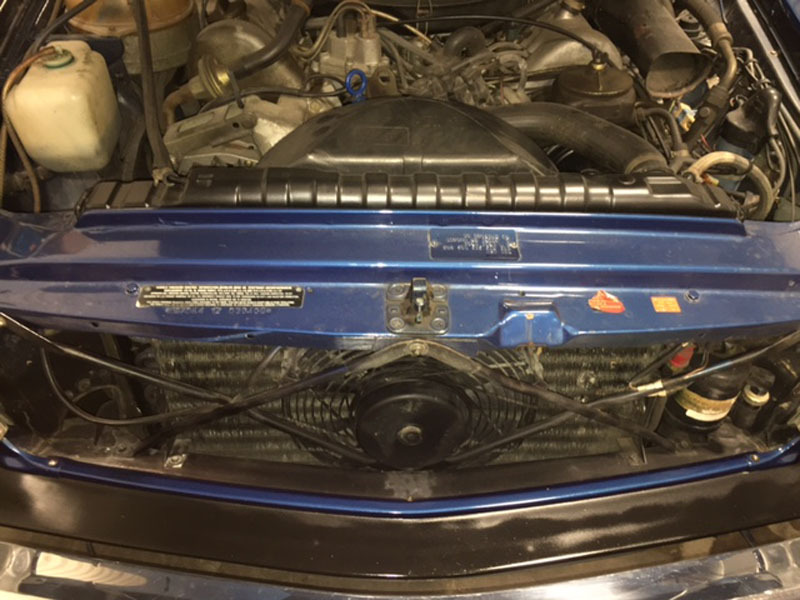 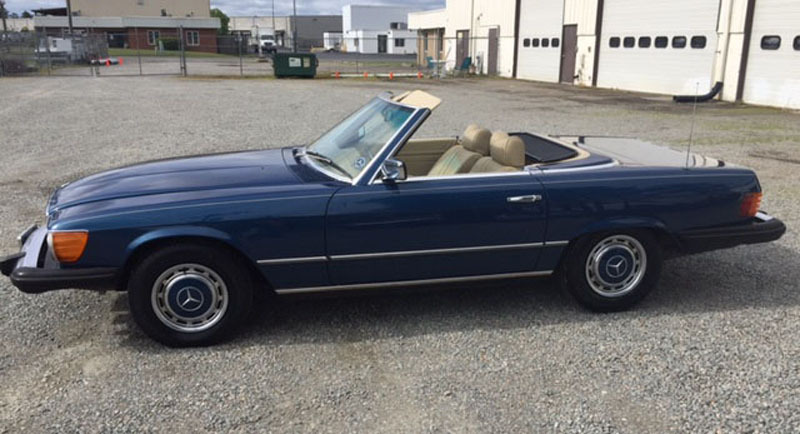 This car is being sold for the estate of the second owner. 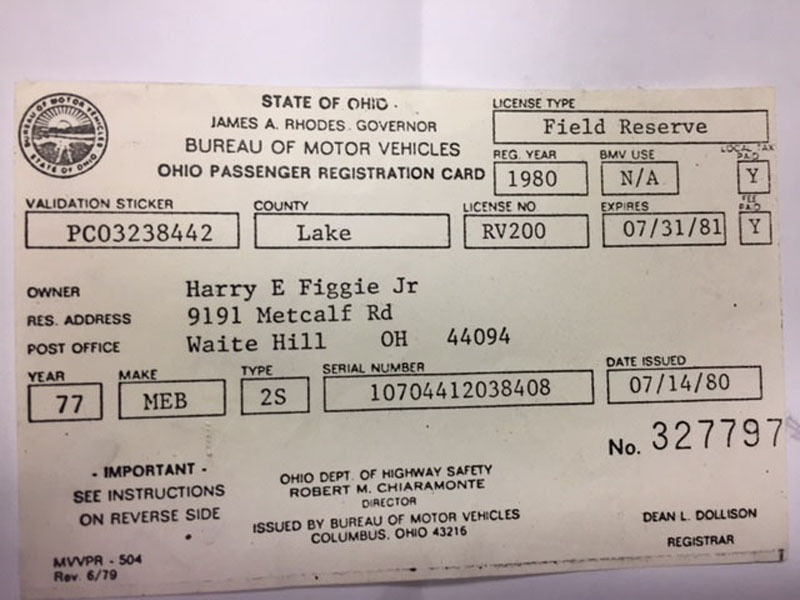 He purchased it from his boss, Harry Figgie of Figgie International. 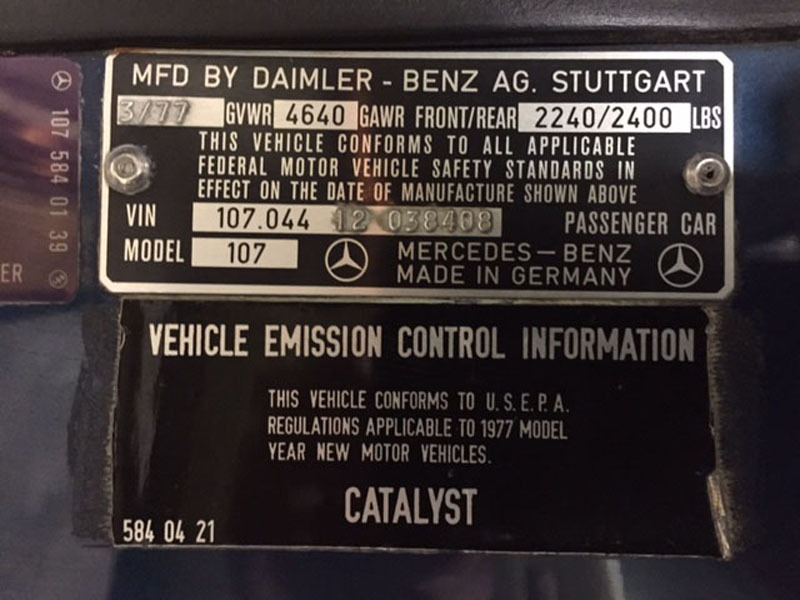 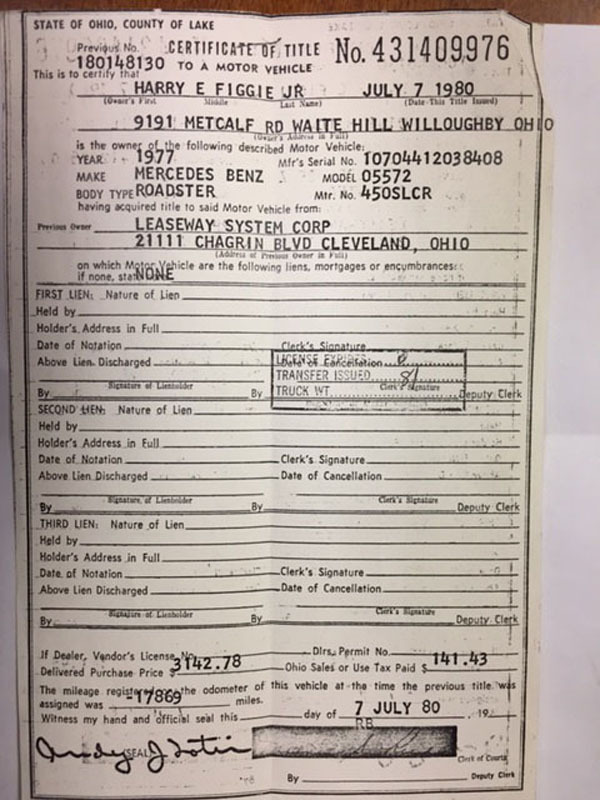 H.E, Figgie Jr. leased it in 1977 & and bought it in 1980 The Odometer was replaced at 44000 with a factory unit. 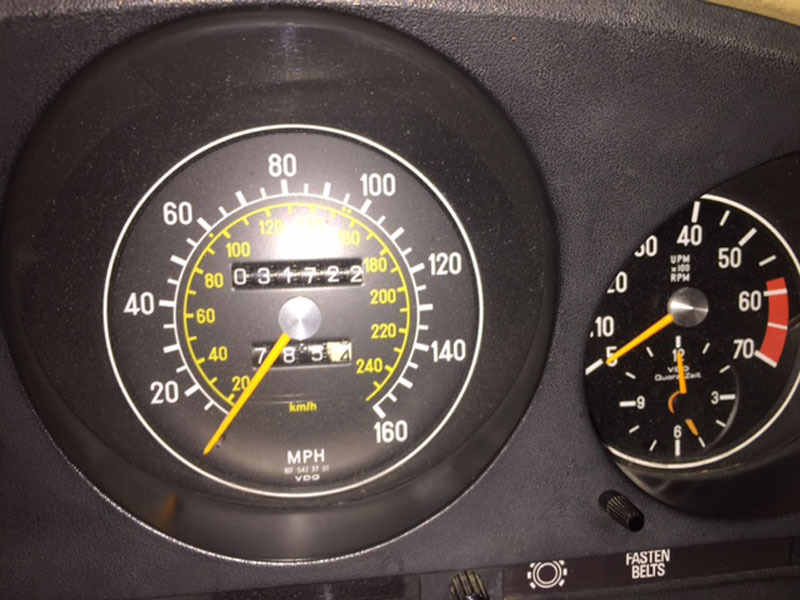 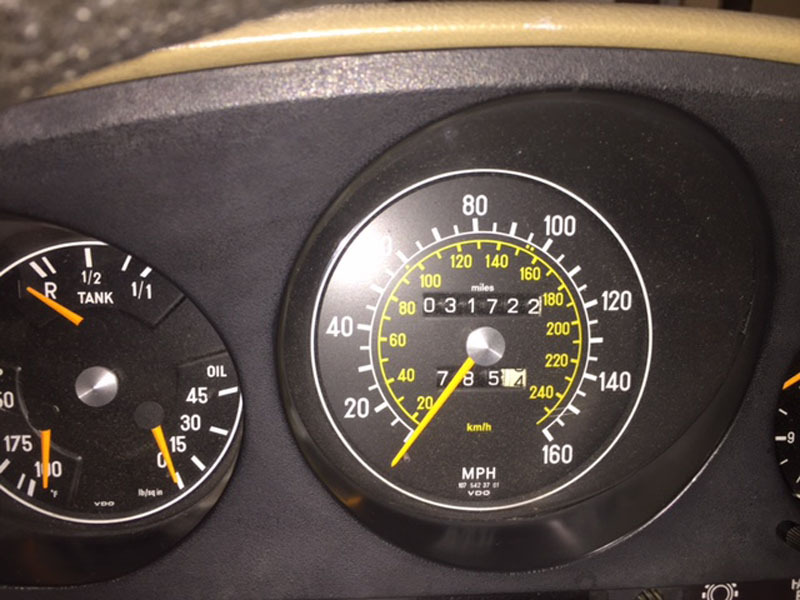 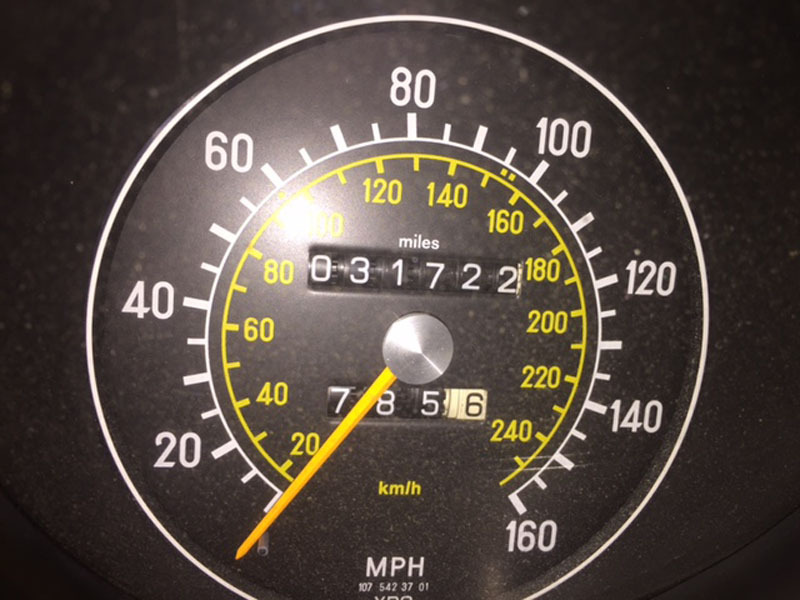 Original speedometer/odometer is available and goes with the car.There is a hard top that is included in the sale of the car. 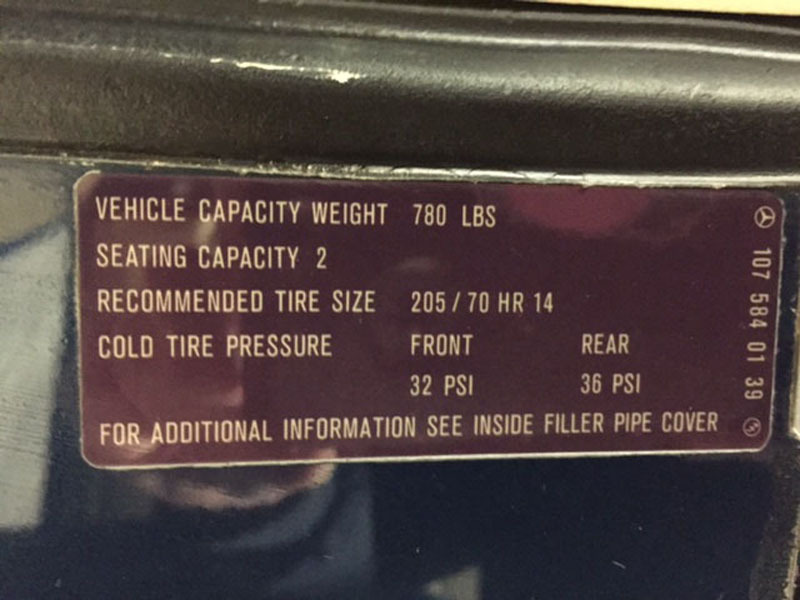 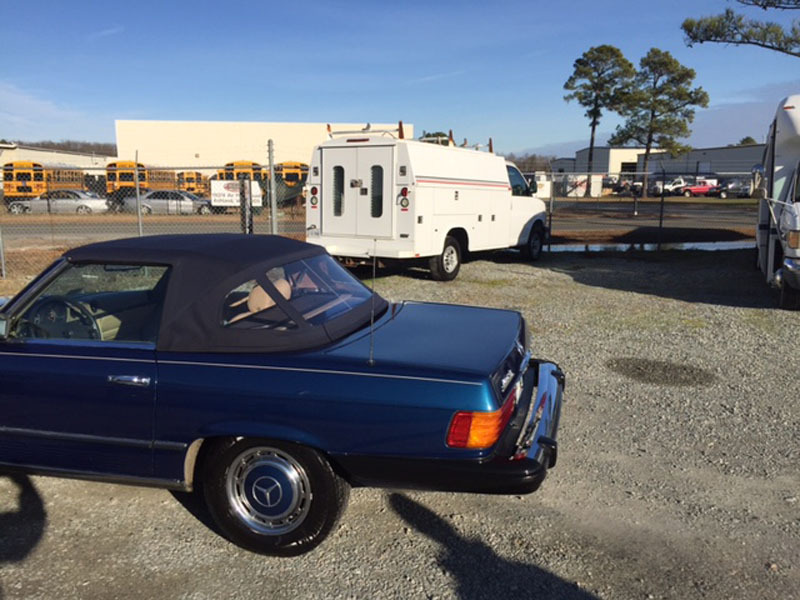 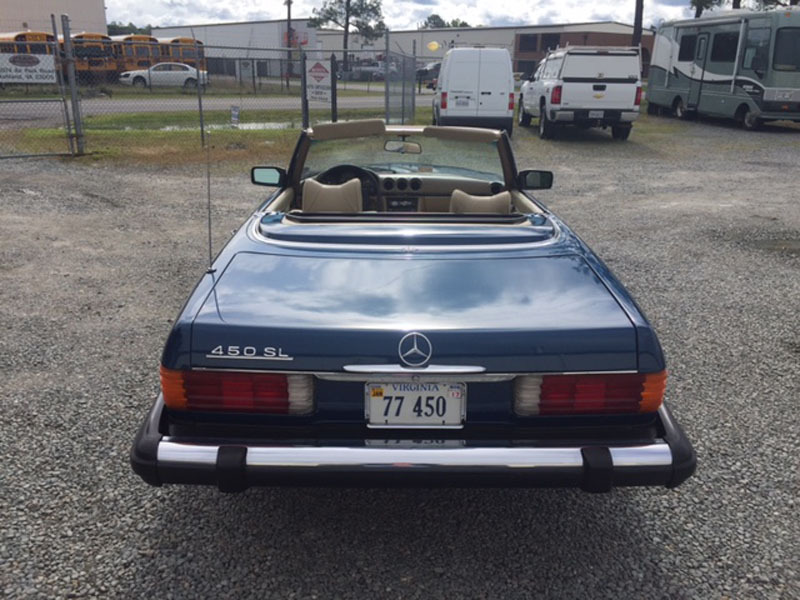 Car has original wheels with hub caps on, There is a set of aluminum alloy Mercedes wheels available to go with car.In 1972 the R107 model SL replaced the popular 230/250/280 SL W113 series. 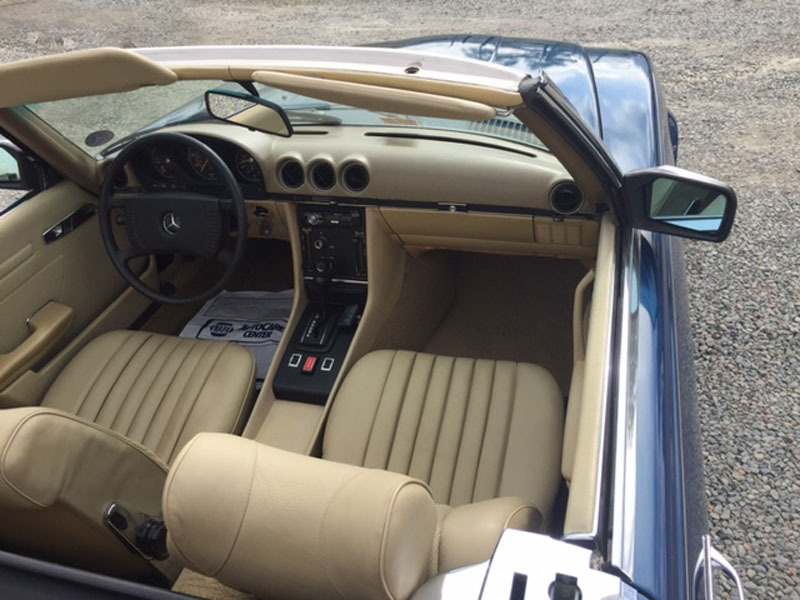 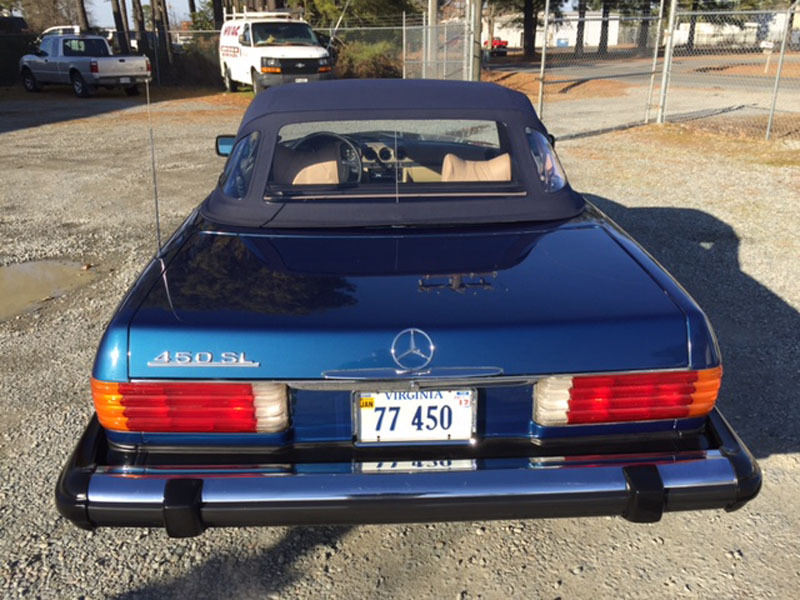 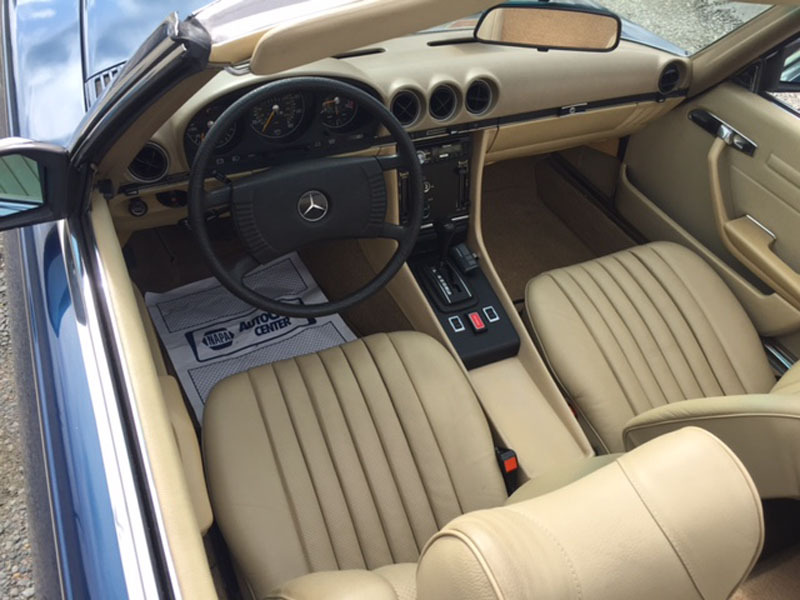 This SL series debuted the V-8 engine in a convertible and it had minimal changes until 1989. 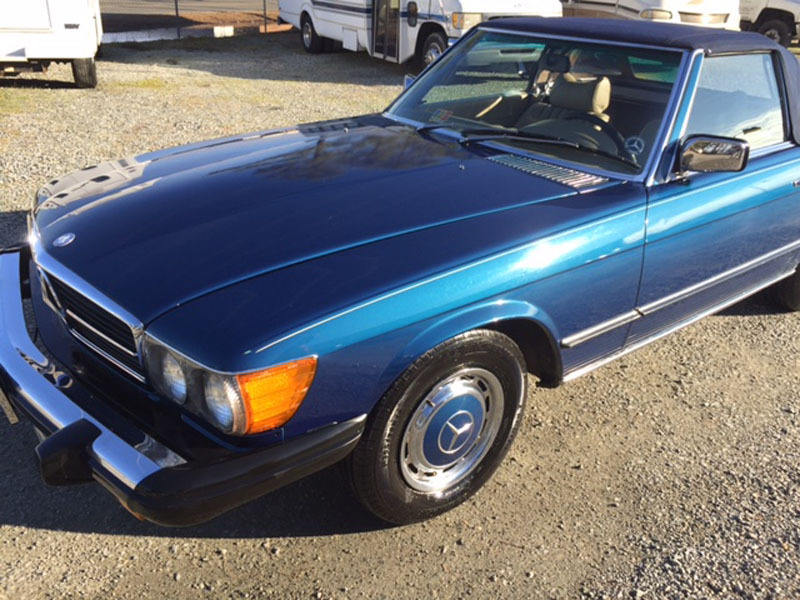 Owner willing to entertain reasonable offers in order to settle the estate.